**SHORT SALE** BANK MUST Approve any OFFERS.. This home is a fixer upper... Pay Attention to value estimates this would be a good buy!! OWN this property before the bank takes over May 15th... BUY it for under Foreclosure Estimates... DO NOT miss this opportunity. 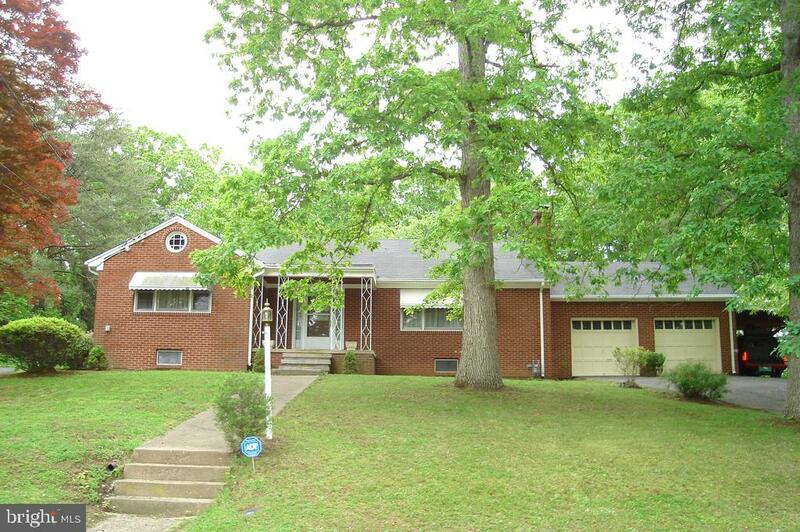 Beautiful ALL BRICK home, wood floors all through the main floor, fireplace. 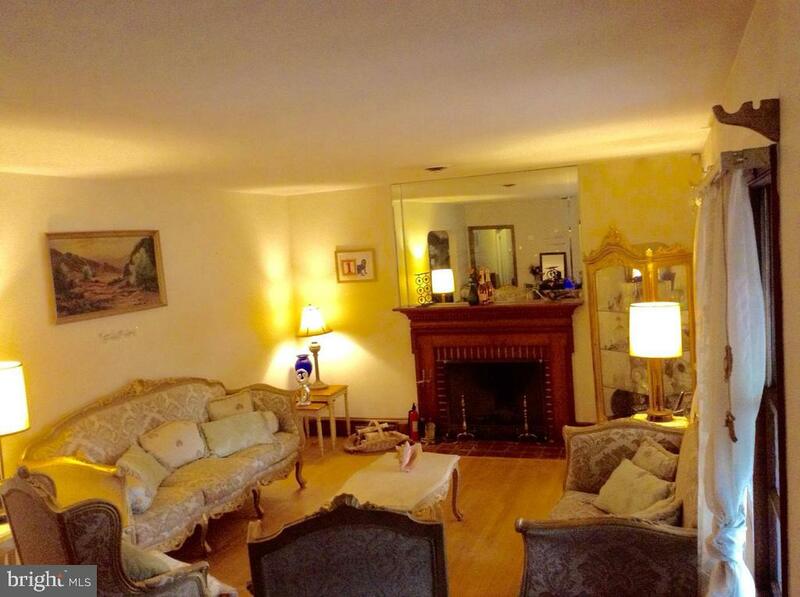 Basement has laundry room, Bonus rooms/wet bar/closets/ 1/2 bathroom. 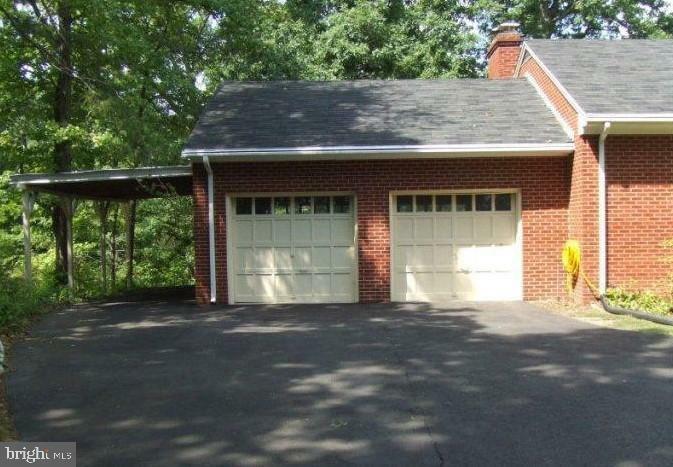 Wrap around property drive way/ 2 car garage and 1 carport, Great for RV's/Boats/ shed. 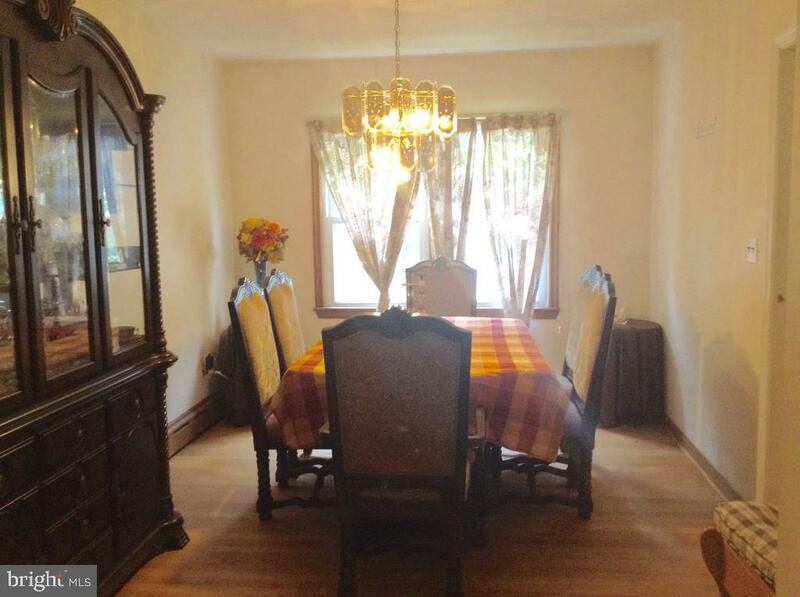 **Walking distance to Quantico Gate** Located near exit 150 of I-95. NOTE: This property is a Short Sale with a pending contract. Please contact us for more information regarding pending short sale properties. 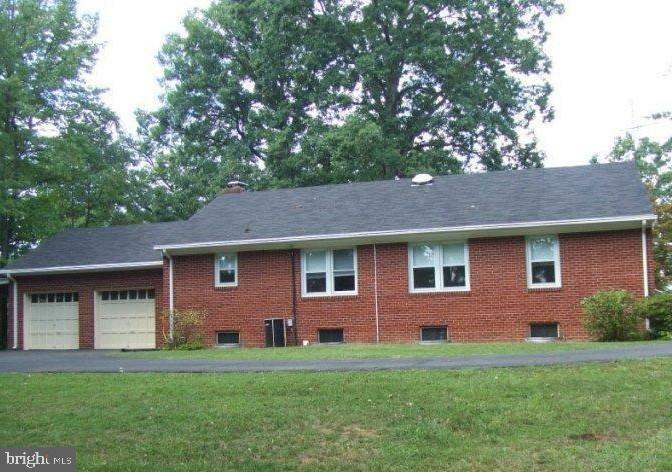 I would like more information regarding the property at 18519 AMIDON AVE, Triangle VA 22172 - (MLS #106434454).